Tickets are now sold out for the Bullpen Club. Join members of the South Tampa, North Tampa Bay, Greater Temple Terrace, and Greater Riverview Chambers of Commerce for a night of networking and baseball at George M. Steinbrenner Field! Game day parking is $10.00 and is located across the street (East) from George M. Steinbrenner Field and is adjacent to Raymond James Stadium. Entrances to parking lots 1, 2,and 4 are located off Dr. Martin Luther King Boulevard and Himes Avenue. Once parked, fans will enter the stadium via the Dale Mabry crosswalk. For additional information regarding directions, parking and stadium policies, please visit www.steinbrennerfield.com. 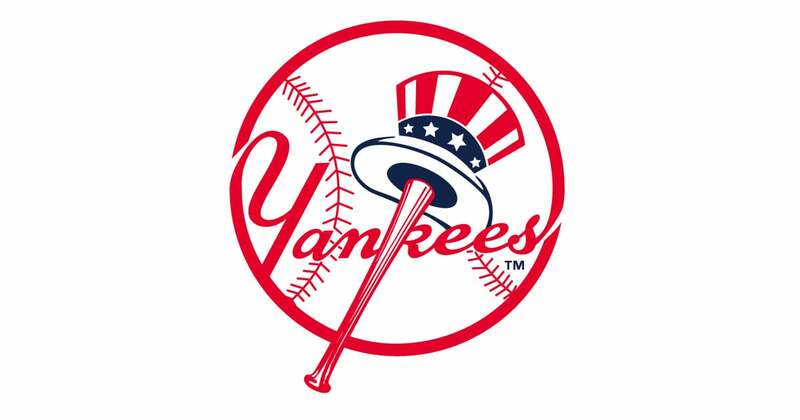 Contact Eric Peters at epeters@yankees.com to check availability for tickets. Includes game ticket, networking, buffet dinner, Bud/Bud Light, wine and soft drinks. Food and drink will be available starting at 5:30pm through the end of the 7th inning.